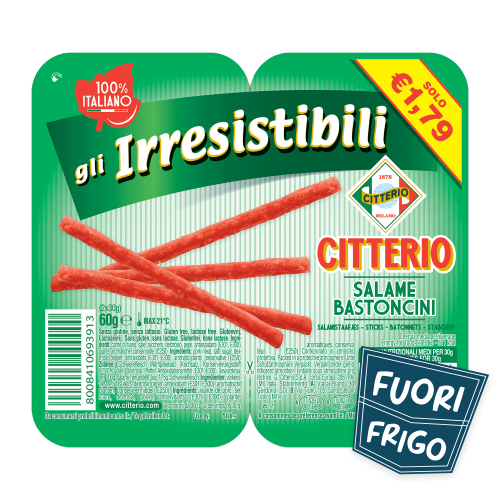 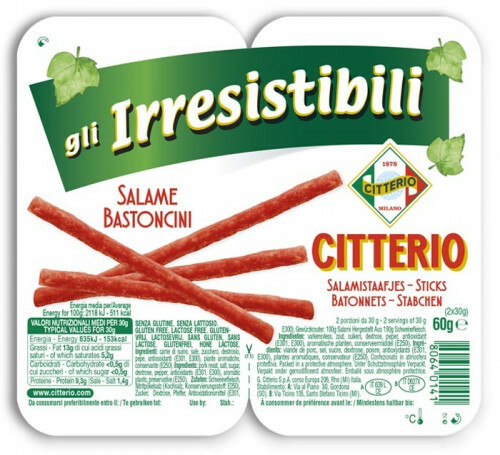 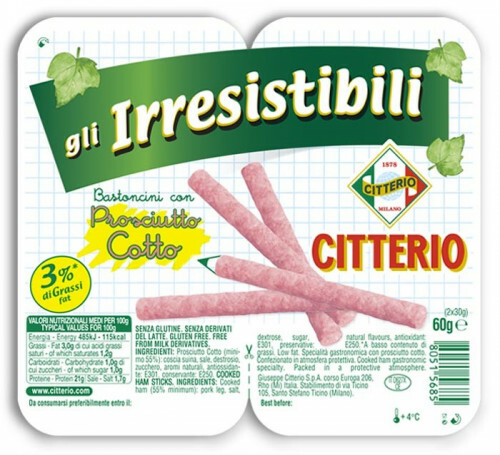 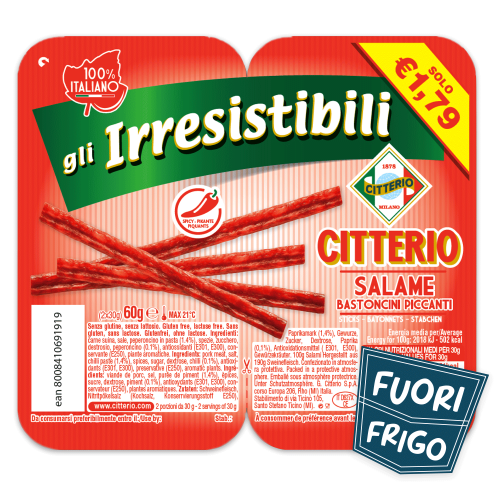 Soft, joyful and tasty, the Irresistibili are the perfect combination between a pleasant snack and the Italian tradition. 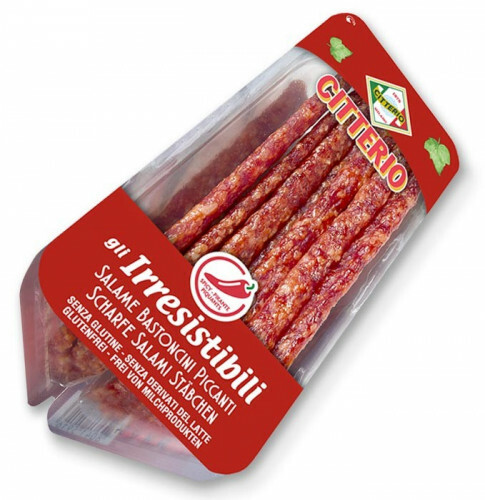 They are ready for any occasion, thanks to their practical tray: from an aperitivo to a quick snack, and also for more sophisticated recipes. 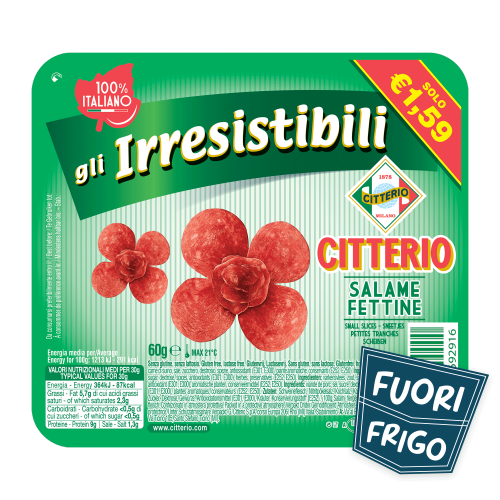 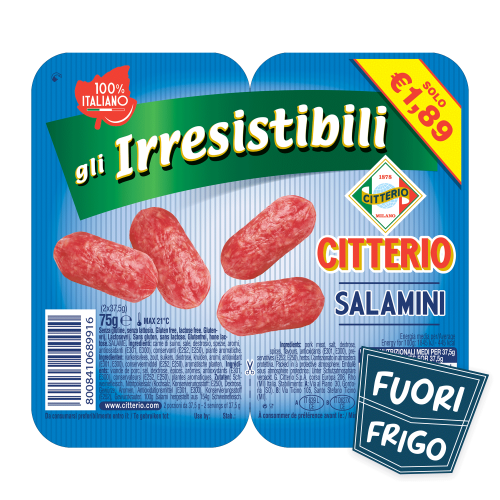 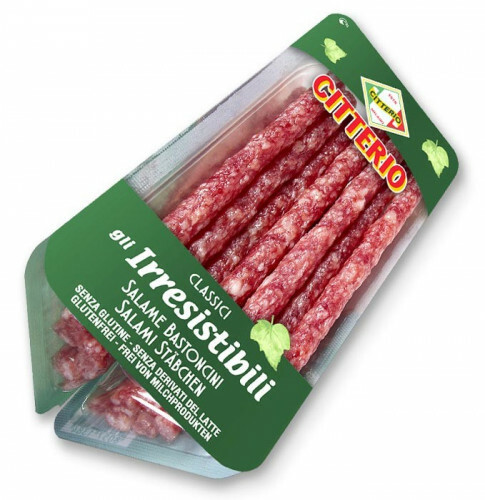 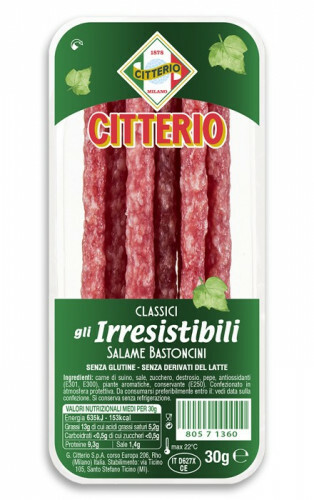 Bastoncini di Salame "out of the fridge"